Downsizing and decluttering can be a daunting task, but you don’t have to do it alone. 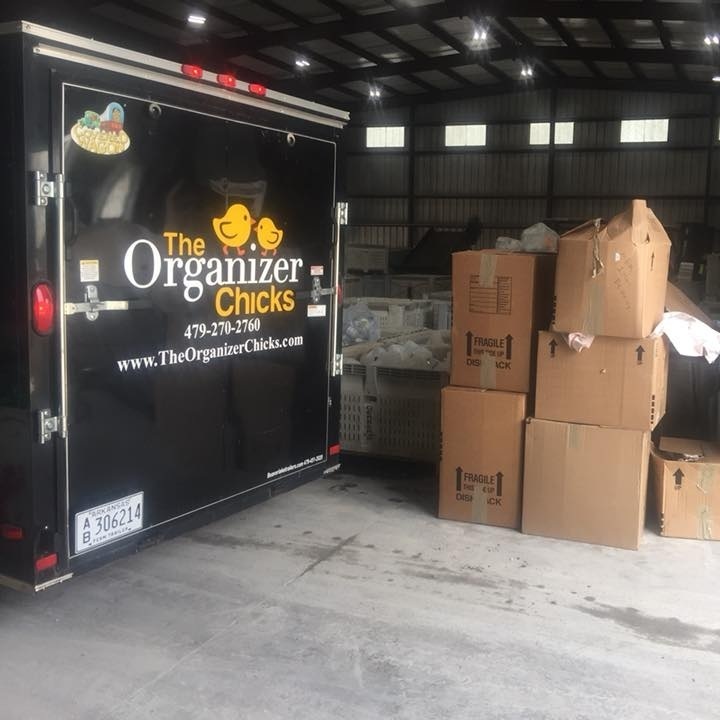 Our Professional Organizers can help you sort through your belongings and determine what items you want to hold onto and what you want to let go. Items in good condition are taken to local donation locations, and your recyclable items are taken to the appropriate facilities. Downsizing is good for the community, good for the environment, and good for you. Let us help you find a simpler, clutter-free life.